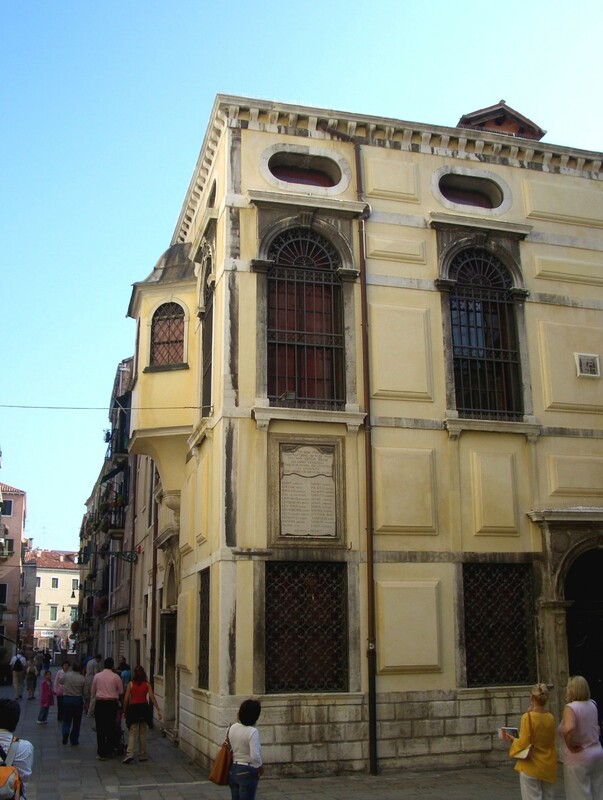 The Jewish ghetto of Venice, the first ever built, was established in March 1516. Although documentation chronicles the presence of a Jewish community in Venice from before the year 1000, it was only during the 16th century, due to political unrest in Europe and a significant increase in non-Christian immigrants that, for the first time, the Venetian Senate, issued a decree stating that the Jewish population should move to a specific part of the city, where they could be better ‘controlled’. For this reason, the Ghetto was located in a secluded Sestiere (neighborhood) of Cannaregio in a remote northwestern corner of Venice, an abandoned site of a 14th-century foundry. An interesting fact: the word ‘ghetto’ derives from the Yiddish pronunciation ‘geto’, old Venetian dialect for ‘foundry’. 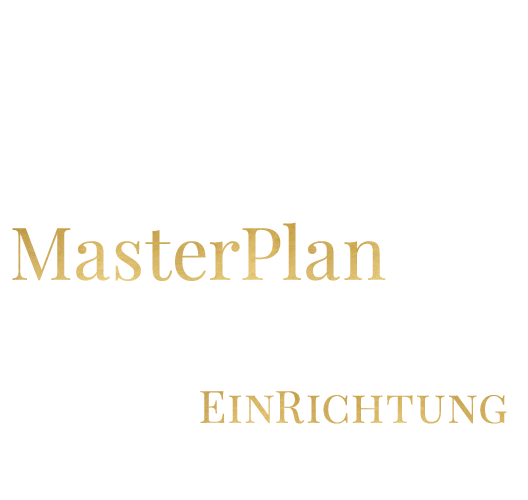 This word would soon be used throughout Europe and the world to depict an area where isolated minority groups lived. 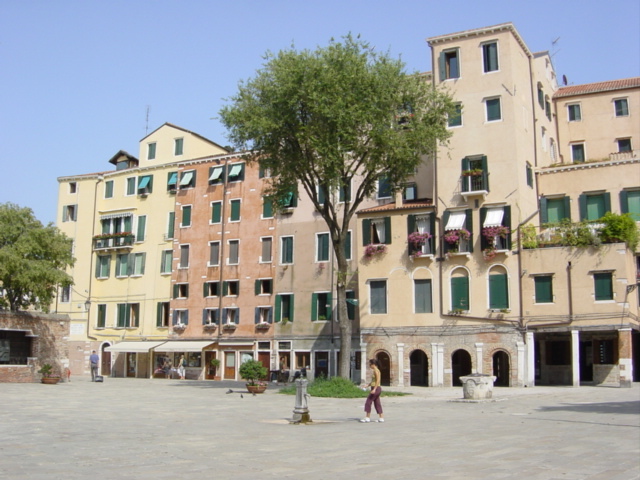 The Venetian Ghetto nevertheless became a thriving, vibrant district. In 1797, when Napoleon rolled into town, the ghetto was disbanded as an institution, and Jews were free to move elsewhere. 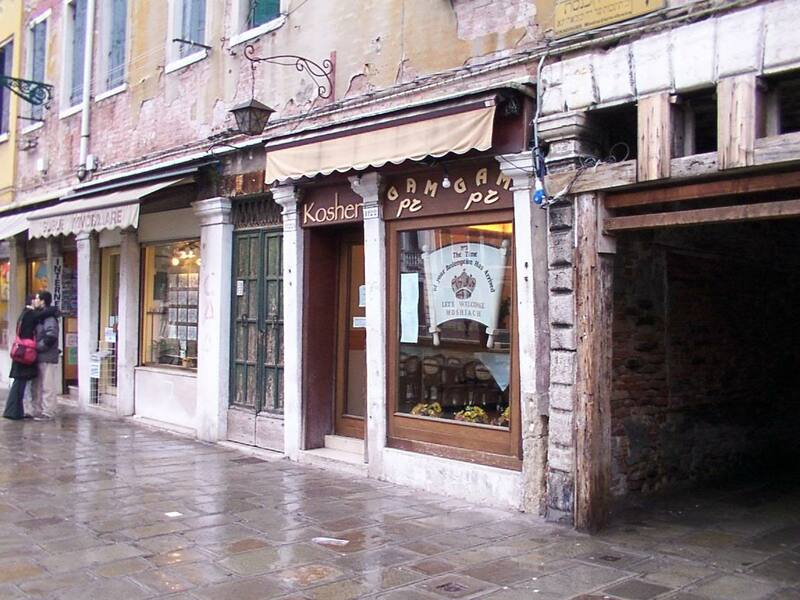 However, even in modern days, it is still the center of Venice’s ever-diminishing community of Jewish families. Still today, a walk through ‘calli’, ‘campi’ and ‘campielli’ allows visitors to soak up a magical, cocoon-like atmosphere that brings to mind Shakespeare’s play the ‘Merchant of Venice’. Here you can admire ancient synagogues, the ‘schole’ (literally schools), each one built for every ethnic-linguist group inhabiting the ghetto, the ‘tower’ houses, and the workshops.